Follow this treatment plan twice daily (morning and night). With continued use, new nail growth will push the old, discolored area out to the tip, allowing it to be clipped away. You may notice results in as little as 4-6 weeks; however, it may take up to one year for full new nail growth. 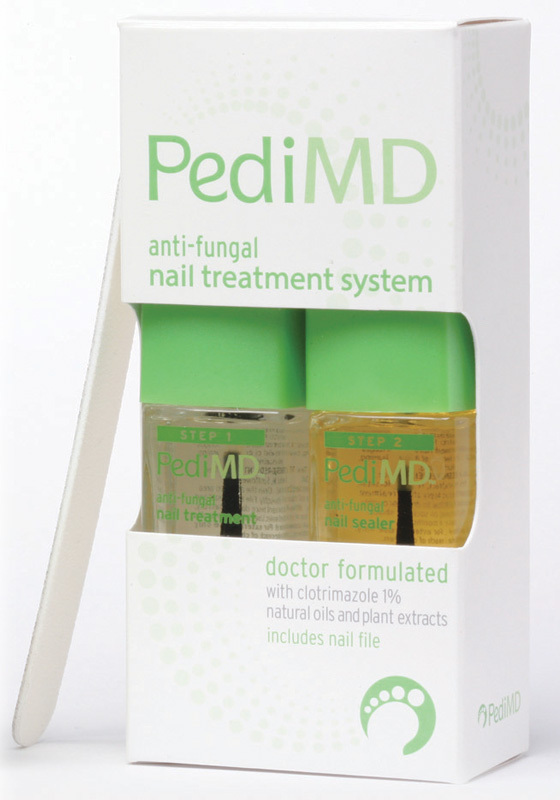 After desired results are achieved, we recommend continued application once weekly to prevent fungal reinfection. Nail polish can be applied over product if desired. For best results, continue with PediMD Anti-Fungal Foot Cream to treat related skin fungus. For external use only. In case of eye contact, wash immediately with water. If rash or irritation occurs, discontinue use and seek help of a physician. If swallowed, get medical help or contact a Poison Control Center right away.